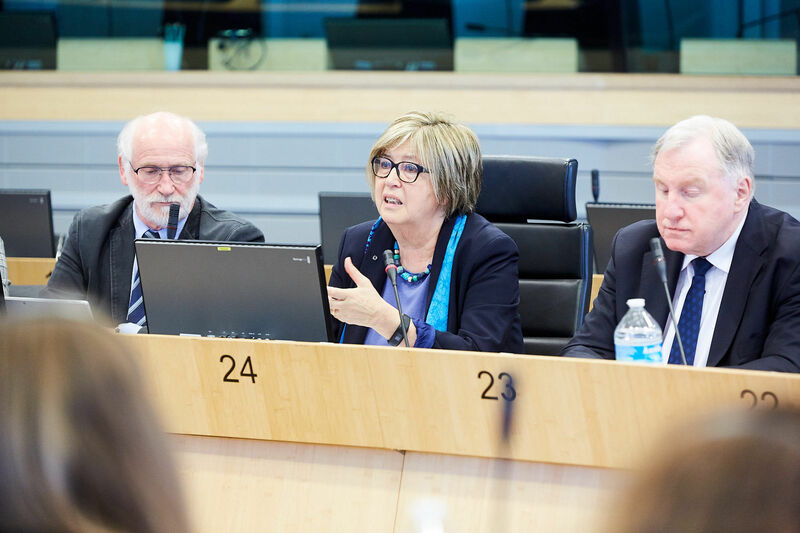 On 10 April, the Parliamentary Intergroup on Rural, Mountainous and Remote Areas (RUMRA) initiated by Euromonta, R.E.D and FREE, organised a conference at the European Committee of the Regions to discuss the needs and specificities of rural areas in Europe. The debate focused on advocating for a more effective, integrated and coordinated approach at the EU level, in order to promote policies with a concrete impact on these high potential, yet often vulnerable, areas. 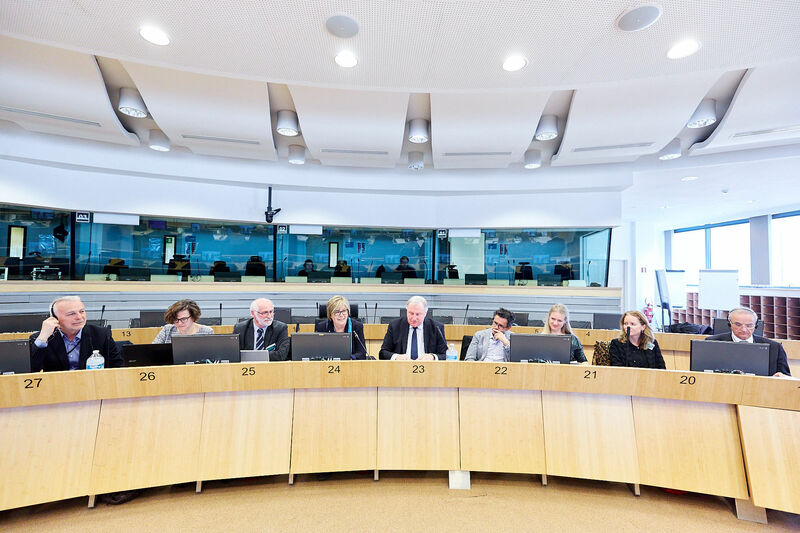 All speakers stressed that a European Rural Agenda would be an effective response to meet the growing needs of people living in rural, mountainous and sparsely populated areas. The event brought together a diverse group of stakeholders, and included active participation from Representatives of Europe’s Regions, policymakers, civil society groups as well as Members of the European Parliament, including Mercedes Bresso, Chair of the RUMRA intergroup, Jozo Radoš, Vice-Chair of the RUMRA intergroup and Lambert van Nistelrooij, EPP coordinator of the REGI Committee. The President of the European Committee of the Regions (CoR), Karl-Heinz Lambertz, held a passionate speech underscoring that a great level of investment is paramount to tackle regional inequalities and support communities in rural, mountainous and sparsely populated areas, ensuring that no one is left behind. In this regard, rural areas cannot be considered in isolation, and should be embedded in wider development strategies for European regions and territories. “Strengthening the links between rural and urban areas is key to achieving our objectives” said Mercedes Bresso. Participants also celebrated the achievements of the Intergroup, and in particular the adoption of the motion for a Resolution on Addressing the Specific Needs of Rural, Mountainous and Remote Areas, calling for a European Rural Agenda, as initiated by RUMRA. This Resolution serves to shore up the support of the European Parliament. Further reflecting this point, MEP Lambert van Nistelrooij is convinced that the European Parliament is ready to implement this important Agenda, and that the time is ripe for the next European Commission to establish a pact for rural areas, which should be put forward by RUMRA, civil society organisations and politicians. This conference highlighted the importance of involving civil society organisations who are active on the ground in these areas. The rural development associations present offered a detailed and insightful perspective into the reality of issues in rural areas, including their existing strengths and assets such as Smart Villages. 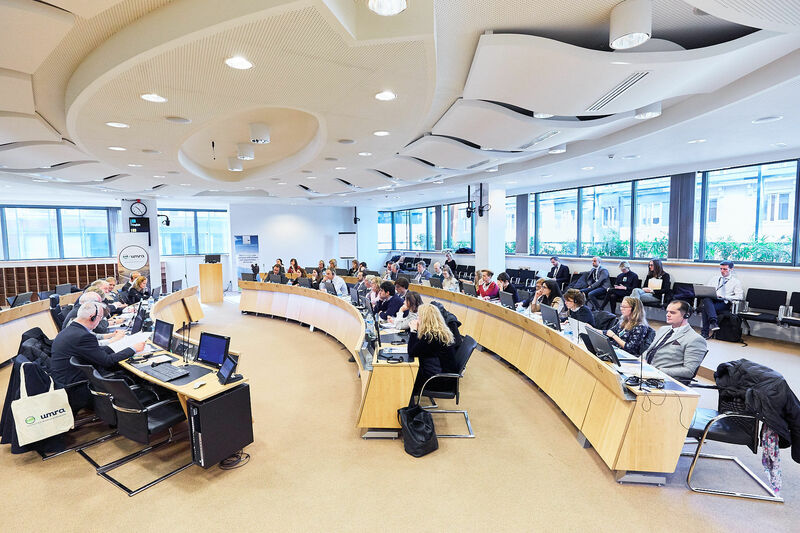 Emphasis was placed on the need for integrated approaches and concerted interaction between different policy fields, with a view to increasing their complementarity and coherence. 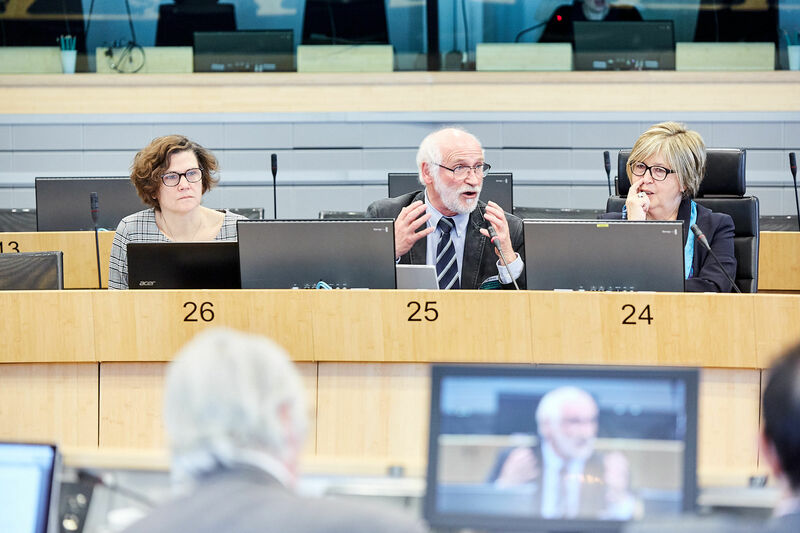 Representatives of various regions stressed the need for Member State involvement, and for EU stakeholders to engage with communities and projects locally. Gérard Peltre, President of R.E.D. (Rurality-Environment-Development), stressed the importance of political mobilisation at all levels and in particular in rural areas to avoid disputed votes. 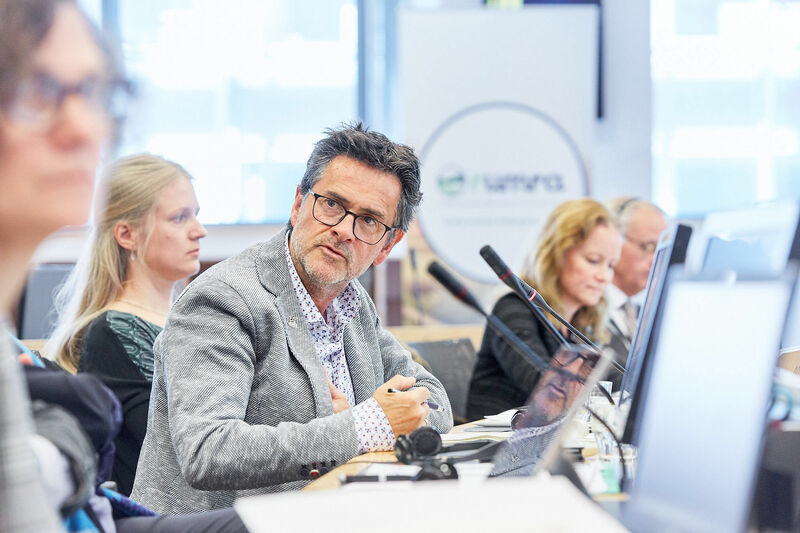 Juanan Gutiérrez Lazpita, President of Euromontana, called for the mountain dimension to be considered as a differential rather than a limiting factor. The issue of depopulation is a major issue in rural, mountainous and sparsely populated areas. Therefore, it is essential to increase the attractiveness by promoting cohesion and avoid the risk of territorial fragmentation in the future. Moreover, the RUMRA conference provided a better understanding of the growth potential of rural areas and reaffirmed the RUMRA Intergroup’s commitment to help build political consensus and foster growth in often neglected regions. Therefore, with the importance of these issues clearly portrayed during the event, we are asking for your support to join us and ensure the continuity of such a dedicated Intergroup representing people, businesses, and communities residing in rural, mountainous, remote and sparsely populated areas. Together providing a collaborative forum with policy makers, politicians, and civil society for the mobilisation of rural interest, and for change. Together bringing a better quality of life to all territories. Together making the EU Rural Agenda a reality in the next legislature!